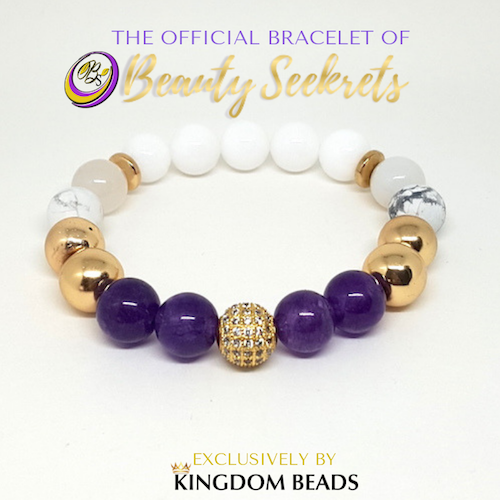 A custom design, created exclusively by Kingdom Beads for the women of Beauty Seekrets. From the Imperial Collection Elegant pieces of heaven, handcrafted just for you. From the Imperial Collection 18/19 Elegant pieces of heaven, handcrafted just for you.